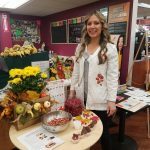 Access messages and recipes to create in-store promotions that increase cranberry sales all year long. Fresh cranberries are available September to January, while dried and frozen cranberries, along with cranberry juice and sauce, are available year round. Read on to learn about successful sales promotions and download resources to help you sell more U.S.-grown cranberries. * These results were based on promotions and were not in combination with a specific product sale. Summer Celebrations: Highlight cranberries – America’s Original Superfruit® – as a fruit fit for Fourth of July celebrations with a cranberry red, white and blue display. 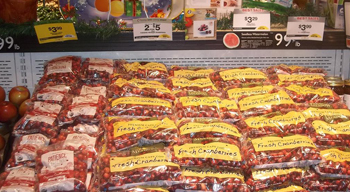 Buy one for now, two for the freezer: Educate customers on how fresh cranberries can be frozen in original packaging for up to one year and can be used the same way as fresh cranberries in recipes. In-Store Signage: Promote cranberries with point-of-sale recipe posters or tearpads to get more usage ideas in consumers’ hands. Seasonal Displays: Feature cranberries – fresh, dried, juice or sauce – in rustic wooden crates near seasonal items like pumpkins or cornucopia to reinforce cranberries for fall meals and holiday celebrations. 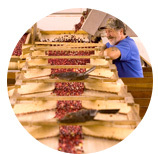 Cranberries are America’s Original Superfruit® and one of three commercially grown fruits native to only North America. A serving of fresh or frozen cranberries contains 7 mg of vitamin C and 1.8 grams of fiber and provides polyphenols not commonly found in other fruits. 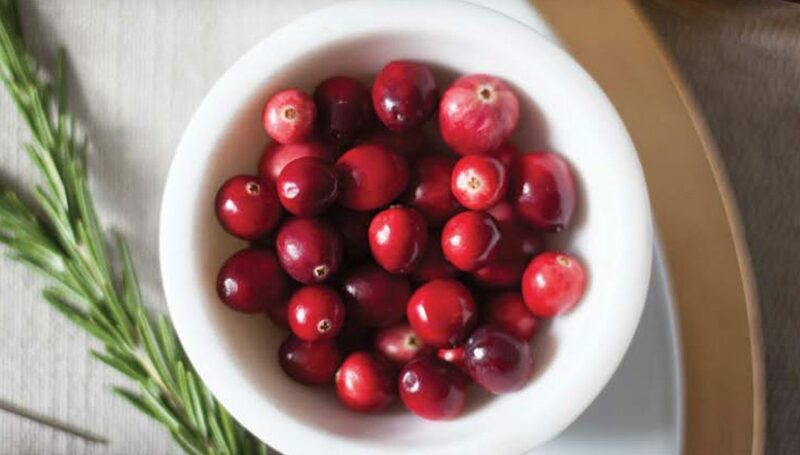 Cranberries may also help maintain urinary tract health. Cranberries add flavor and color to your favorite Fourth of July and summer grilling season recipes. 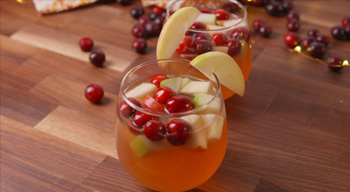 All forms of cranberries are versatile and can be added to sweet or savory recipes and refreshing cocktails. You can find dried cranberries, cranberry juice, frozen cranberries and cranberry sauce year round. In-store cooking demonstrations are an effective way to promote impulse cranberry purchases. Providing shoppers with reasons and ways to enjoy cranberries – especially new and trendy recipes – drives purchases. Download our how-to guide with recipes, tips and key messages to host a successful in-store demo. Consumers are interested in the nutrition profile of the foods they buy and according to the 2015-2020 Dietary Guidelines, cranberries are a nutrient-rich food. 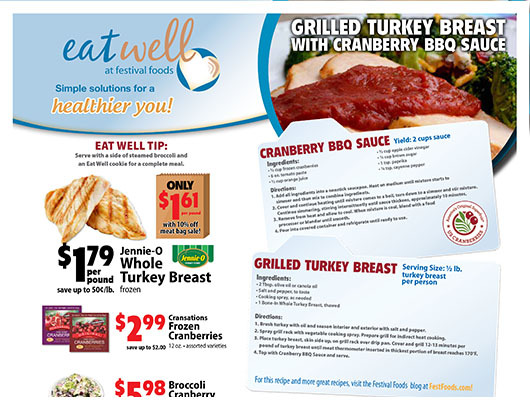 Including health messages and registered dietitian endorsements on shelf, in ad circulars and in newsletters can further drive sales by showing shoppers how cranberries fit into a healthy diet. Visit the Cranberry Institute for the latest cranberry health research information. 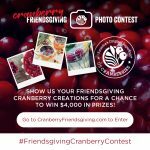 Capitalize on the growing Millennial trend of Friendsgiving during the fall season to drive cranberry sales. Promote the trend in store and online to give shoppers more reasons to buy cranberries. Consider running your own recipe or photo contest to reach the coveted millennial audience by giving them incentive to use cranberries in their dishes, décor and cocktails. Contains the “why” you should and the “how” you can capitalize on Friendsgiving to drive in-store cranberry sales. 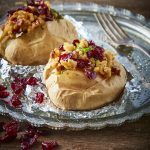 Thinking outside the bog, this guide shows unique ways to use fresh cranberries in recipes and decor. 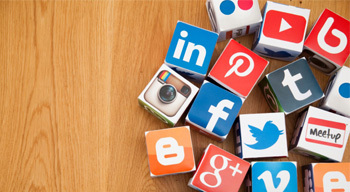 Share this guide on your digital channels or as in-store handouts showcasing tips and tricks to have the ultimate celebration. 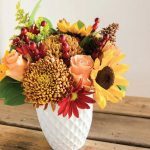 Opportunities to sell fresh cranberries extend beyond the produce department into the floral department – they are a decorative secret weapon. Cranberries enhance tablescapes, brighten floral arrangements, and bejewel wreaths and garlands. Cross-promote fresh cranberries in your floral departments with the how-to video and handout to capitalize on the growing popularity of DIY holiday centerpieces. Cranberries are versatile, easy and convenient to use in any form, making them a perfect fit for a variety of cuisines. Cranberries are tart and sweet – a delicious addition to traditional Hispanic dishes.